Details: GREAT LOCATION WITH HIGH TRAFFIC, ONE LARGE ROOM AND ONE SMALL OFFICE READY FOR NEW TENANT! NEW PAINT AND CARPET FLOOR. ALL UTILIES INCLUDED IN RENT. PLENTY OF PARKING FOR YOU AND YOUR GUEST. 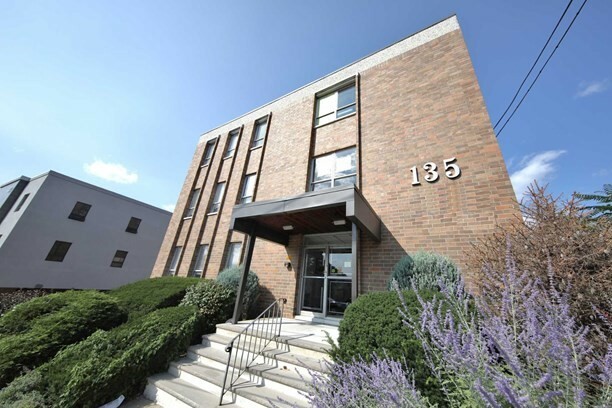 CONVENIENTLY LOCATED IN THE HEART OF TOWN CLOSE TO PARK, SHOPPING AND NY TRANSIT. EASY ACCESS TO HIGHWAY RT95,80,46,17,4 AND MORE.